Over the weekend, I got to talking to my good gal pal and fashion blogger, Jess (@hautemess_jess), and I was telling her how much I was LOVING the #beginnersguidetosac blog series and the attention it's been getting! Sacramento has so much to offer and I'll literally never run out of content from week-to-week! Just too much to share about this wonderful city! But then we got to talking about how I still wanted to share pieces of me and my life with all of you.. as crazy as that sounds. Yes, I want to share about my life all over the internet! Haha, so weird to say/read. BUT, it's something I have always been passionate about and I want to keep incorporating pieces of me into this blog. 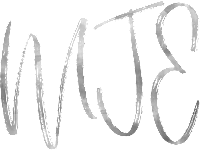 After all.. this IS The Madeline Joan Blog! So, with that said.. I thought it was time for another Life Update.. I know I did one a few months ago, but I feel it's already time to post another because there is just SO much going on! SO, first thing's first.. if you follow me on Instagram, you'll know that I recently became a City Rep for Bumble in the Sacramento area!! SUPER excited about this opportunity, there's already a ton of fun stuff in store and I am already meeting some amazing women through this app! If you don't know what Bumble is, you can check them out on Instagram at @Bumble, @BumbleBFF, @BumbleBizz! 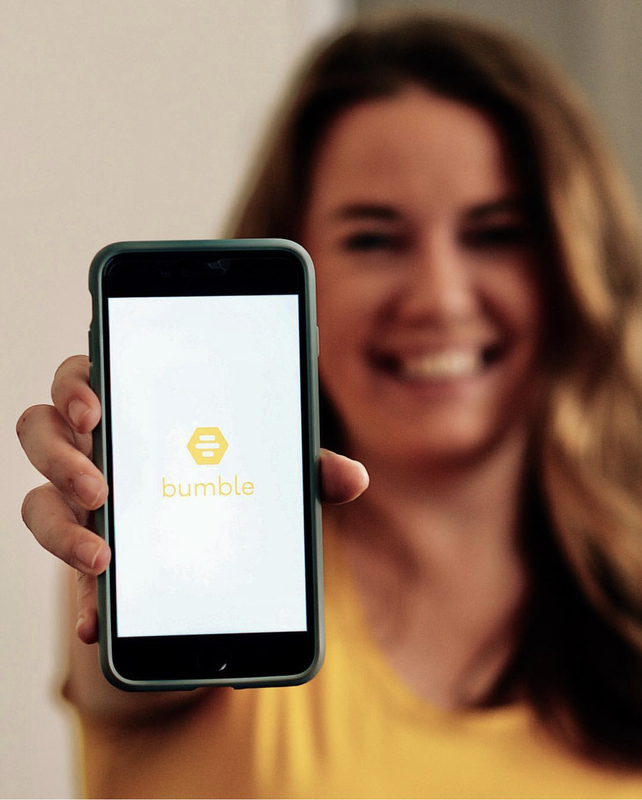 Bumble is a dating app, Bumble BFF is to find friends in your area and Bumble Bizz is a way to network and find business opportunities! I downloaded the app and started using Bumble BFF shortly after moving up here to find women in my area to hang out with! It's such a great way to meet people if you're in a new place! So, what you will see from me is the occasional post across my social media platforms about Bumble and I will also be hosting events with a few other city reps in the Sacramento area! ANOTHER opportunity that has recently presented itself that I also shared on Instagram was I was asked to be the official photographer of the Sacramento RiverTrain! I recently was given tickets to ride a Beer Train and of course I brought my camera and took some pictures for the blog. 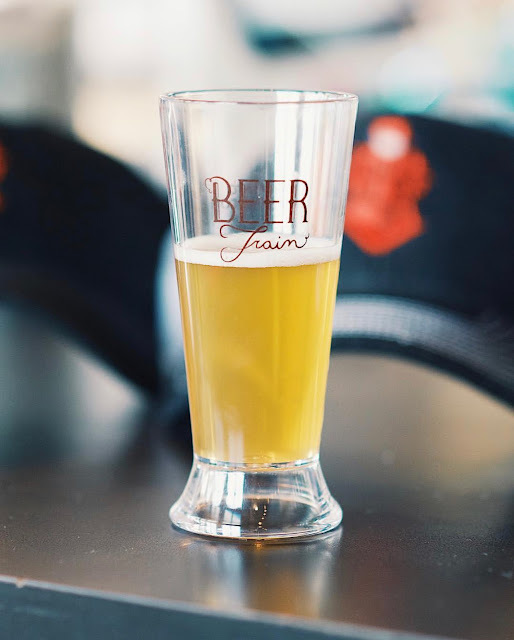 You can check out the blog post here -- > Beginner's Guide to Sacramento - Beer Train. Long story, short - they LOVED my photos and they want me to come back 3-4 times a month to take photos for their social media accounts, ad campaigns, etc! Of course I said 'yes!' What a FUN opportunity to do what I love and get paid for it! I couldn't turn it down! ....and next summer we are GOING TO SPAIN. I absolutely could not believe my eyes! And then I cried. Haha! So, YES! My sister and I are taking a trip next May to SPAIN and I am over the MOON excited, I am already counting down the days!! It was an amazing surprise to receive on my 30th birthday and I am so blessed and thankful for the love and support my sister and brother-in-law have both shown me in this last year! So, without saying much more.. as you can see, life is crazy/busy/beautiful.. I will be go-go-go in the next few months with Bumble and the Sacramento RiverTrain and still working part-time at Sauced on top of my full-time job!! Yes, I am crazy.. but I'm at a point in my life where I think I'd rather be insanely busy then have too much time on my hands, ya feel me? Haha. You will still be seeing weekly posts in the #beginnersguidetosac series because I just love, love, love sharing about this city! But I will also be starting to post weekly on Monday's.. (#MaddyMondays) just to bring you a little bit of me to the blog! As always, thanks for reading and supporting this dream of mine! If you have been to Spain, please let me know in the comments and give us some recommendations! !